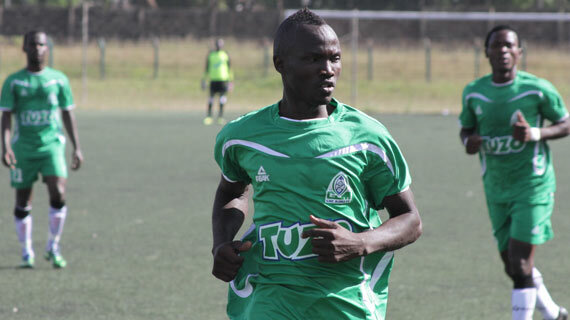 Godfery “Jaja Walu” Walusimbi has finally ended his strike and will return to training with his side Gor Mahia. The left back has been in exile for 40 days accusing Gor Mahia officials for not honoring the contract he signed with the Kenyan club. In his absence, Gor Mahia failed to reach the group stages of the CAF champion’s league as they were defeated 1-0 in the second leg by Tunisian side Esperance. He also sat out against SuperSport United (home and away) in the Confederations Cup, insisting that he will only return to action if the club cleared all the arrears owed to him and his agent. Luckily for Gor Mahia, they managed to negotiate through the tie as they eliminated the South African side on away goals after a 2-2 draw over two legs and qualified for the group stages of the competition. Rumors from Kenya are that the two parties have finally reached an agreement after the club honored their end of the bargain. “Walusimbi’s agent has been fully paid today (Wednesday) and he (Walusimbi) is expected to report for training as soon as possible,” Gor Mahia Organizing Secretary Judith Nyangi confirmed. Walusimbi has been with the Kenyan giants since 2014 when he joined them from Don Bosco of DR Congo, winning six titles in the process including three league crowns. In Uganda, he played for Bunamwaya (currently Vipers SC) and SC Villa wining the league title with the former in 2010. 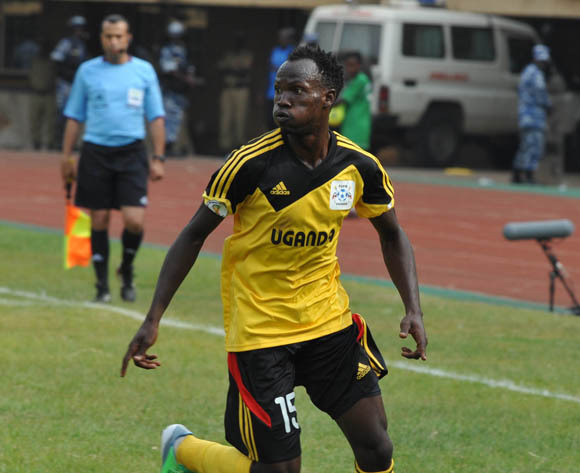 He has been a regular in the National team over the years, scoring three goals in 90 games for the Cranes since his official debut in 2009. Walusimbi’s availability will be a good news for Coach Dylan Kerr, who has been grappling with a weak defence of late due to injuries and suspensions. Goalkeeper Boniface Oluoch became the latest casualty after he was red carded in the last league match against Chemelil Sugar. Gor Mahia are leading the standings in the Kenya Premier League with 26 points from 10 games, three ahead of Mathare United who have played two more games than the House of Ogalo. In the CAF Champions league, Gor Mahia is in group D along with two other East African clubs, oung Africans of Tanzania and Rwanda’s Rayon Sport. The fourth team is USM Alger of Algeria.